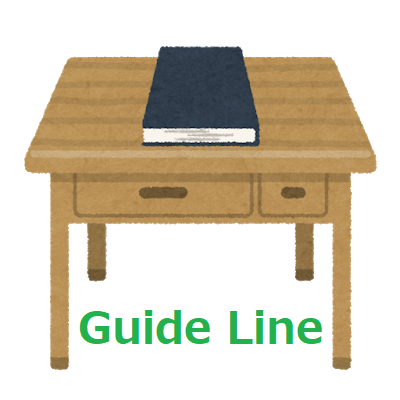 Perl Coding Guide line 2018. Do you need the latest standard Perl Coding Guide Line in 2018 in job? Dose Your project contains many Perl 4 syntax yet? Age is Perl 5.28. You can try more good wrinting of Perl 5!